As we can hear the collective sigh of relief from parents all across the country that their little darlings are safely back at school, it’s now time for the adults to have a break. As such, we’ve put together our top picks for an adults only break where you can indulge in some quality R&R and a chance to recharge the batteries in preparation for October half term! Occupying a lofty, cliff-top position above the twin towns of Lynton and Lynmouth, Highcliffe House is an adults only boutique B&B boasting jaw-dropping view across Lynmouth Bay. Located within the Exmoor National Park, this 5 star boutique B&B is surrounded by rugged countryside and a short hop from some of North Devon’s most magnificent beaches. 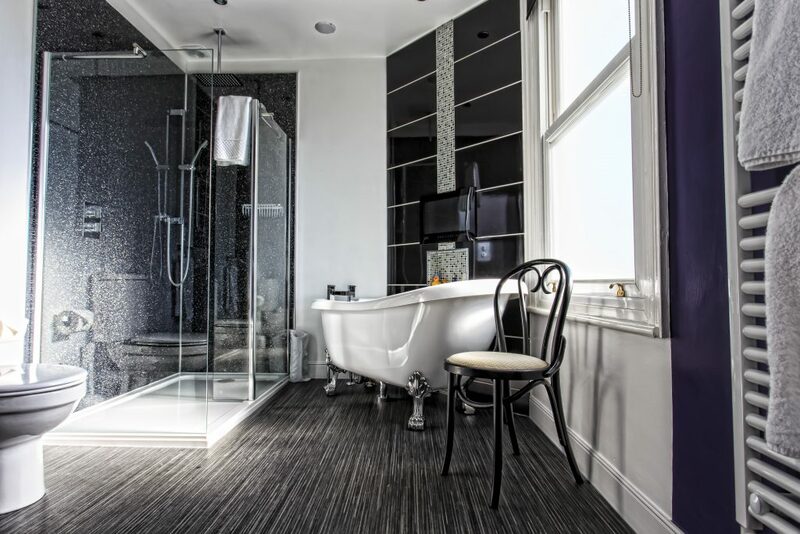 Highcliffe House is the perfect place for a romantic adults only break, with owners Neal and Jason doing their utmost to make your stay memorable for all the right reasons. The B&B is licensed, so you can enjoy drinks in the lounge or your room as you soak up the scenery. You can also pre-order bottles of wine or champagne ready for your arrival. 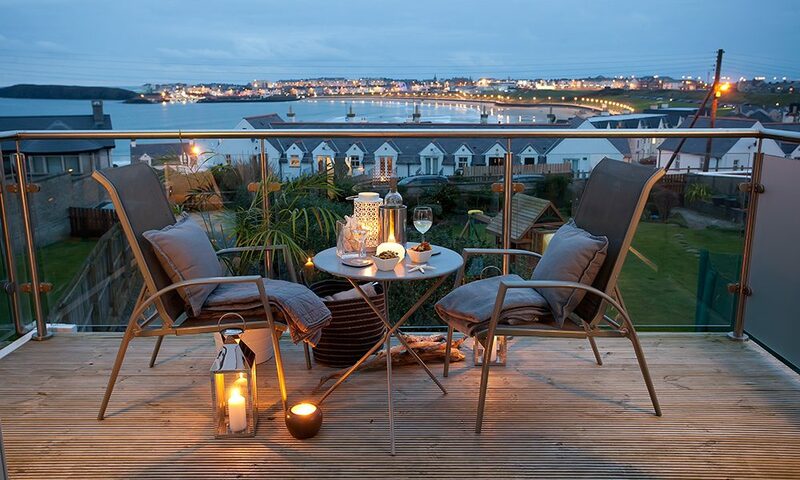 If you fancy escaping further afield for your adults only break, then Blackrock House in Portrush, Northern Ireland could be just the ticket. As Portrush’s first five-star bed and breakfast, it offers boutique B&B accommodation that fuses modern style with authentic coastal living. Perfectly situated on the Causeway Coastal Route, it is just minutes from the West Bay blue flag beach for stand up paddle boarding, surfing and sea fishing. Blackrock is also just over 1 mile to the Royal Portrush Golf Club, host to The Open championships coming up in 2019. UNESCO World Heritage Site – the Giant’s Causeway, Dunluce Castle and Old Bushmills Whiskey Distillery – the worlds oldest licensed whiskey distillery are all nearby making this the perfect destination for an adults only break. 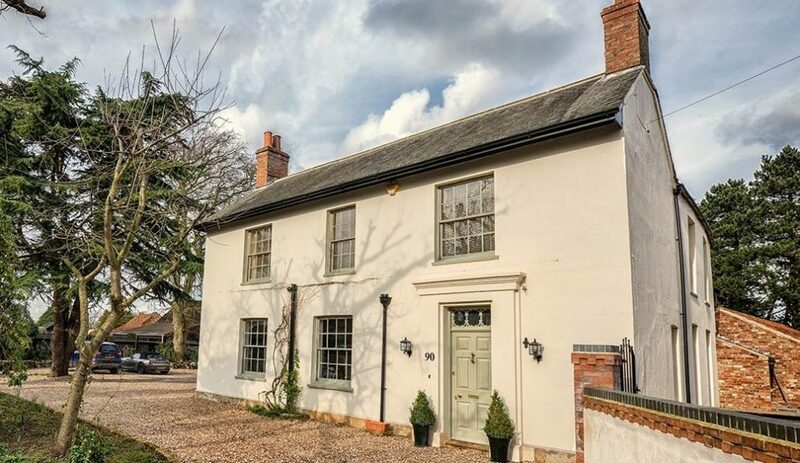 Set in the picturesque Lincolnshire Wolds, The Elm Tree is a luxury B&B providing high quality style combined with country charm and a contemporary twist. Owners Jonathon and Christopher deliver nothing less than a 5* experience for their guests making this a top pick for your adults only break. From the stylish accommodation and luxurious finishing touches, to the locally sourced food including homemade tea and cake on arrival, you will be provided with a first class experience from the moment you walk through the door transporting you back to the age of sophistication and luxury with a delicious touch of decadence! 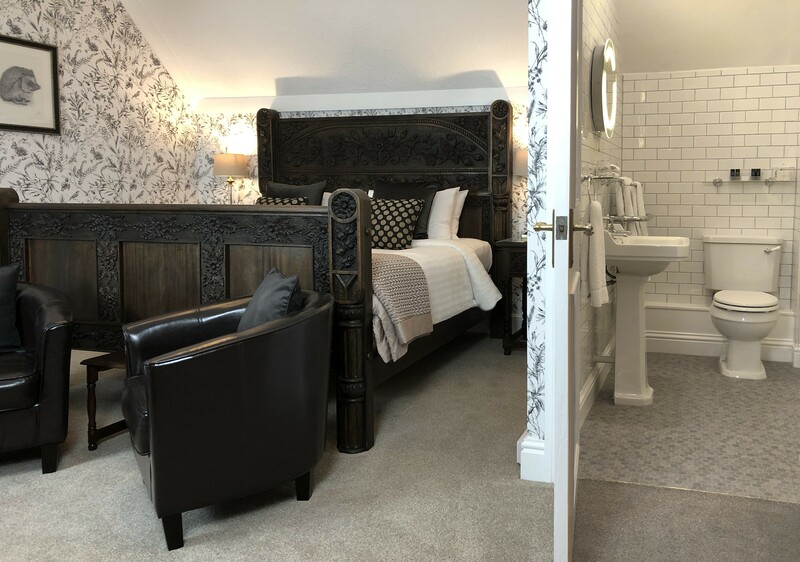 The 25 is a multiple award winning, adults only boutique B&B based in the beautiful South Devon coastal town of Torquay. 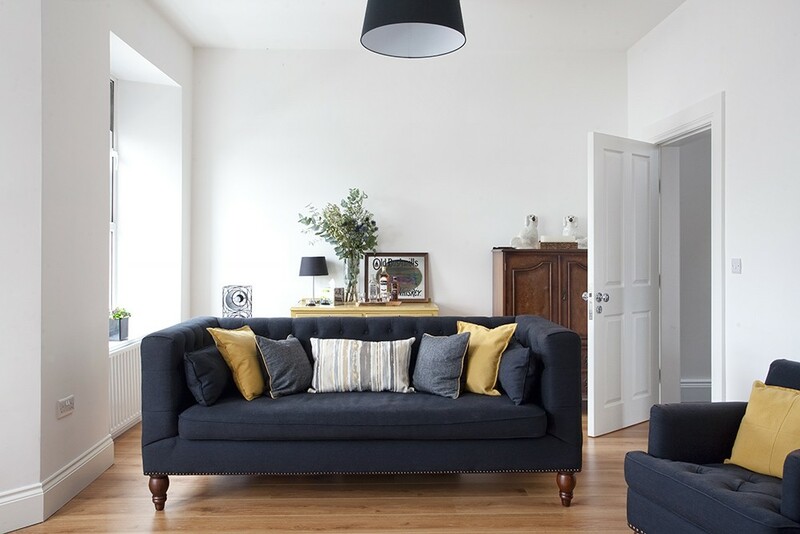 Experienced hoteliers Andy and Julian Banner-Price have used their combined vision and flair to transform an elegant, Edwardian seaside villa into a funky boutique retreat with bags of fun, eclectic touches. If you are lucky enough to experience their winning formula, you can expect cutting edge design fused with the latest in technology, along with excellent attention to detail and great service. A winning combination for a top adults only break. Wherever you choose for your adults only break, you will be assured of a memorable stay, so much so that you won’t want to go home!